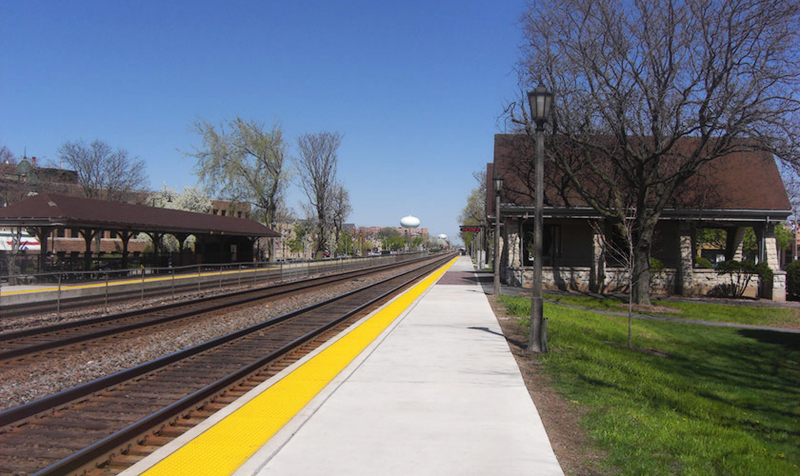 Project included reconstruction of La Grange Stone Avenue’s existing inbound and outbound platforms. 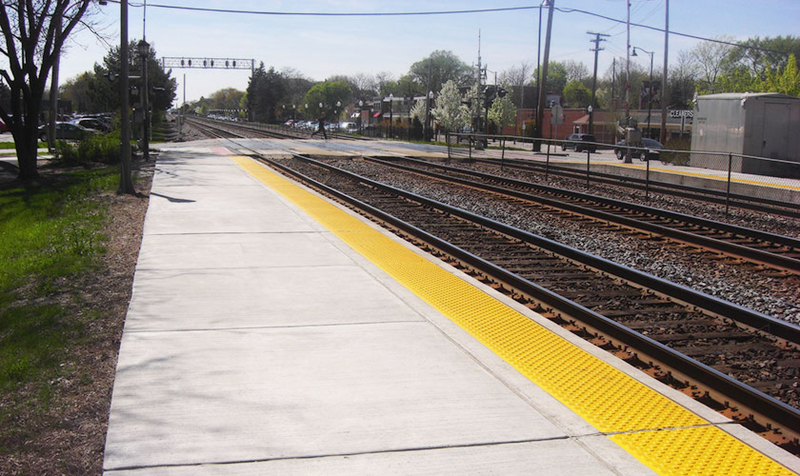 The new bituminous asphalt platforms have full-depth composite tactile panels along its edge. 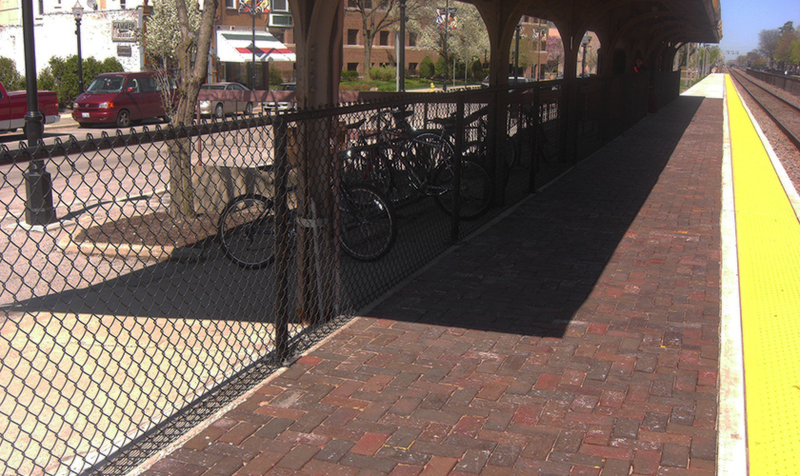 This project also required alternate bid documents of brick pavers and concrete platform. 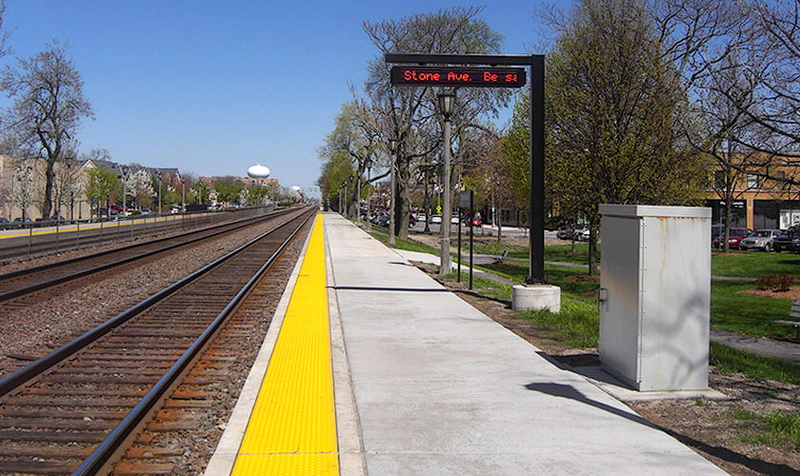 In addition, a new visual information sign (VIS) was installed on the inbound platform and the existing at grade pedestrian crossing was improved.